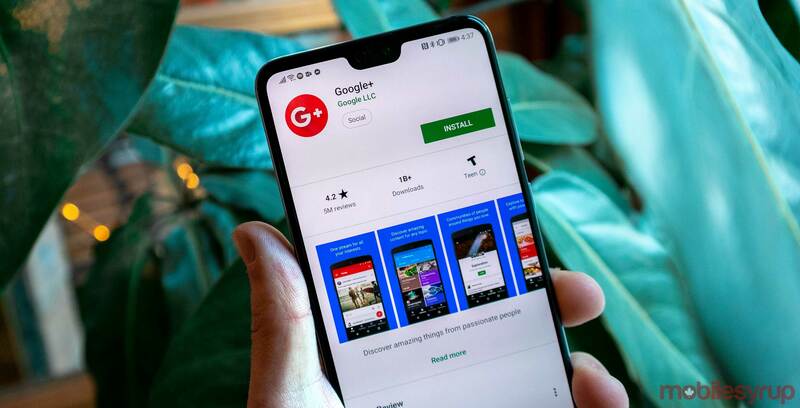 Google’s Notification Widget rolled out alongside Google+ in hopes of quickly delivering notifications from the social platform to users no matter which Google service they were using. Over its life, that widget expanded to the Google Photos and Hangouts Chat websites. Now, if you click on the bell icon to open the Notification Widget, a dark bar along the bottom of it warns the feature will disappear on March 7th. There’s a ‘Learn more’ button as well, which takes you to a Google help page with tips on how to get notifications for supported apps without that widget. It’s no surprise Google is deprecating the widget. Its primary purpose was to deliver Google+ notifications, and with the impending shutdown of the service, that widget is out of a job. Hopefully, it won’t be a critical loss for most users. Before today, I haven’t intentionally clicked on the icon for two years, if not longer. For those that have consistently used the widget, Google suggests turning on browser notifications for Photos, Hangouts Chat and Google+ for G Suite instead.